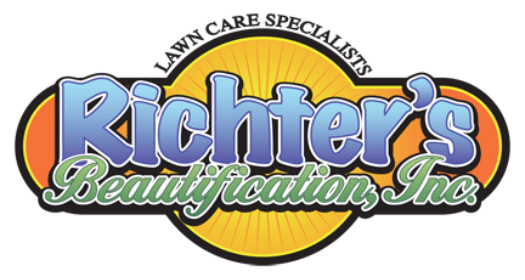 Love your lawn with Richter's! 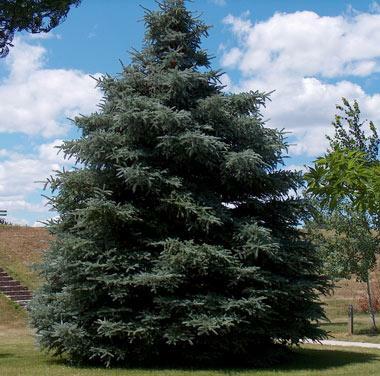 Does My Tree Have A Disease? See More Here. 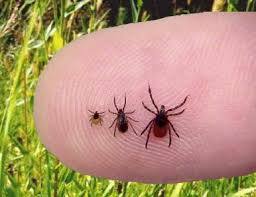 How to Protect Your Family From Lyme Disease. 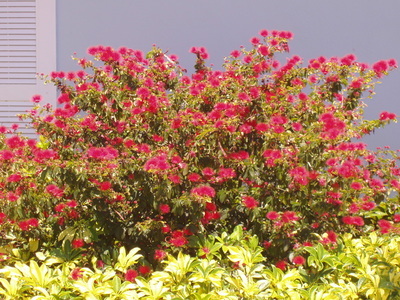 "We have used many lawn care companies over the years and have found Richter's to be the best! They have turned our lawn around and made it look pretty again! Thank you.